Assistant Professor of Music & Director of "Voices of Midwestern"
Angela C. Swain serves as Assistant Professor of Music and Director of Voices of Midwestern in the Department of Worship Ministries where she contributes to the musical preparation of musician-theologians who are called to serve, build, strengthen, and lead the church’s corporate worship among her generations, no matter her cultural song. She holds degrees in both instrumental and vocal music education from the University of the Cumberlands (Williamsburg, KY); and a Master of Music degree in voice with additional church music and post-graduate studies toward a Doctorate in Musical Arts from the Southern Baptist Theological Seminary (Louisville, KY). 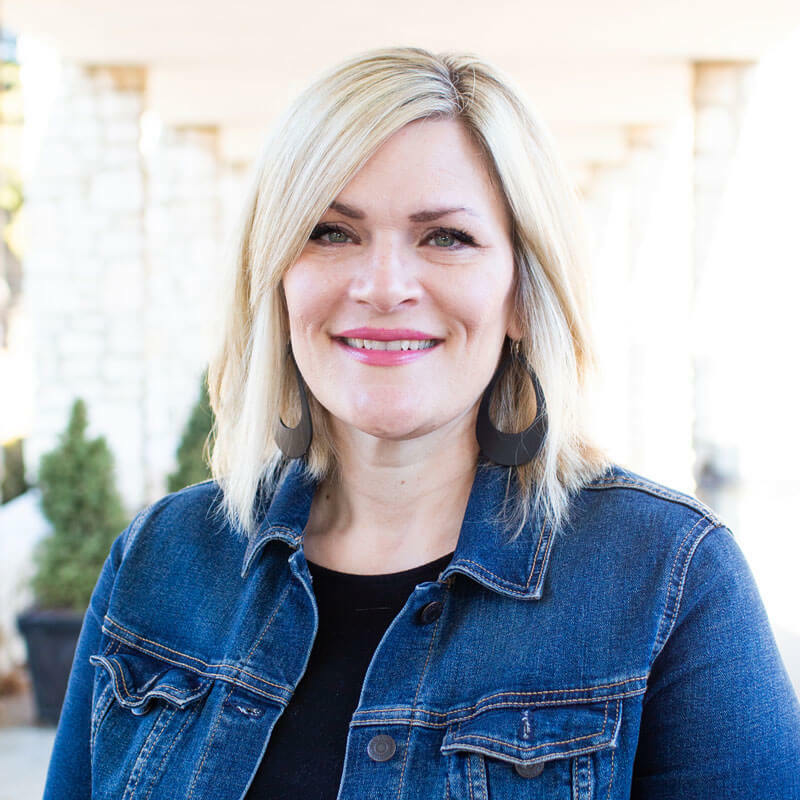 Professor Swain comes to the classroom with nearly 25 years of ministry experience in the local church—many of which include serving alongside her husband, Dr. Matthew Swain, in his role as worship pastor. In addition, she has extensive experience teaching music in public, private, and performing-arts school settings as well as the university level (Eastern KY University, Corbin; Boyce College, Louisville) and still holds a valid teaching certificate, as well. Angela is a saxophonist, percussionist, and pianist, but her primary role is one of voice instructor, and her passion includes assisting those called to serve the church through singing, teaching, and preaching to steward this tool in healthful ways which transcends musical styles or vocal demands. Outside the voice studio, Mrs. Swain can be found coaching chapel band and special event worship teams, directing “Voices of Midwestern,” leading Worship Studio Laboratory for Worship majors and minors, and can also be found teaching MWI courses for women—all while discipling and building relationships with female students and student wives across the campus. Above all, Angela delights in her role as wife to Dr. Swain and mother to two young children. She enjoys spending time with them along with their menagerie of pets. Together, they enjoy season passes to the KC Zoo, Science City, The KC Symphony, the Gladstone Community Center and much more. They also enjoy day trips to cozy, small towns for local grub along with frequent visits to Trader Joe’s or IKEA. Professor Swain is also available to lead worship for women’s ministry events both local and afar. Simply contact her for more information.